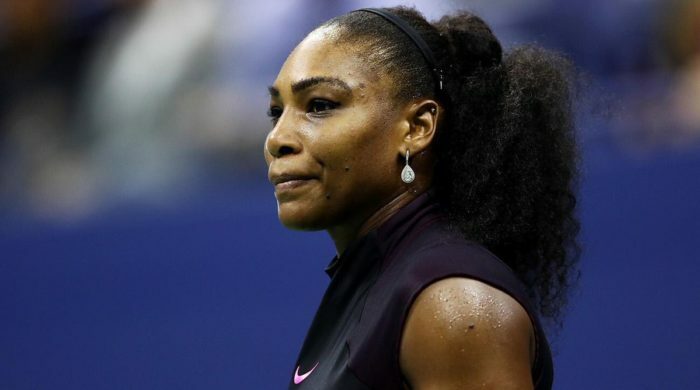 Former world women’s tennis number one Serena Williams has withdrawn from the Rogers Cup in Montreal for what she called “personal reasons”, Tennis Canada said on Saturday. Tennis Canada said Williams’s decision to pull out was made for personal reasons, but it did not elaborate. “Of course, we are disappointed that Serena will not be joining us. Fans were very much looking forward to seeing her in action,” tournament director Eugene Lapierre said in a statement. “But beyond the disappointment, the tournament as a whole remains a high-level competition. The development has now delayed the 23-time Grand Slam winner’s start to the North American hardcourt season. The Rogers Cup tournament opens on Monday with world number one Simona Halep as the top seed. Caroline Wozniacki, who pulled out of the Citi Open earlier this week with a leg injury, is number two. Williams, who has not played since losing the Wimbledon final to Germany’s Angelique Kerber last month, will have her place in the draw taken by Germany’s Tatjana Maria. The 36-year-old American has been making a slow but steady return to competitive tennis since returning in March following the birth of her first child Alexis Olympia.